Credit by Shutterstock | The CEOWORLD magazine based the rankings on 11 different factors. 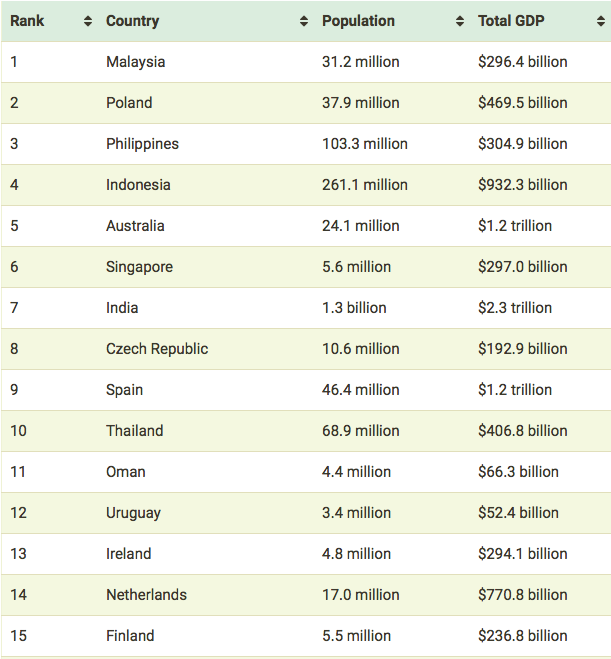 Southeast Asia Tops Global Rankings for Investment Destination, Is Your Country on the List? Southeast Asia has eclipsed China as the region most likely to produce the best investment returns, as the ongoing trade war between Washington and Beijing puts a chill on the world’s second-largest economy. The magazine based the rankings on 11 different factors, including corruption, freedom (personal, trade, and monetary), workforce, investor protection, and infrastructure. Singapore came in at sixth place followed by India, Czech Republic, Spain and Thailand. 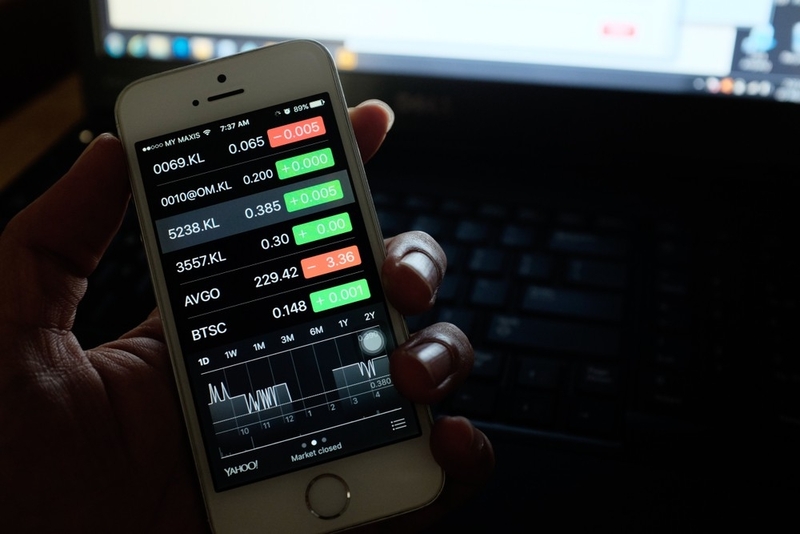 Meanwhile, according to a survey at the Asian Financial Forum 2019, about 39 per cent of respondents viewed Southeast Asia as having the best investment returns, while 35 per cent voted for China and 16 per cent for the US. The vote took place during the panel discussion “Global investment in the new economy” in Hong Kong, as reported by South China Morning Post. Vietnam was another hotspot identified in a recent poll of chief executives at Asia-Pacific companies by PwC. “We surveyed CEOs across the region where they wanted to put their money in the next 12 months. For two years in a row, Vietnam has come out on top. This has much to do with what is happening around the world, and that some CEOs are making adjustments to their supply chain in response to the current environment,” said Raymond Chao, Asia-Pacific and Greater China chairman at PwC, referring to the ongoing trade war between the US and China. “We really need to think twice before finishing your products in China and attaching the ‘Made in China’ label, which will have tremendous duty problem in the US,” said Fung. According to South China Morning Post, foreign direct investment flows into ASEAN, comprising 10 countries in Southeast Asia, rose to a record US$137 billion in 2017, from US$123 billion in 2016. Three member states, including Vietnam, Indonesia and Singapore accounted for some 72 per cent of the foreign direct investment inflows into the Association of Southeast Asian Nations, according to a report in November.